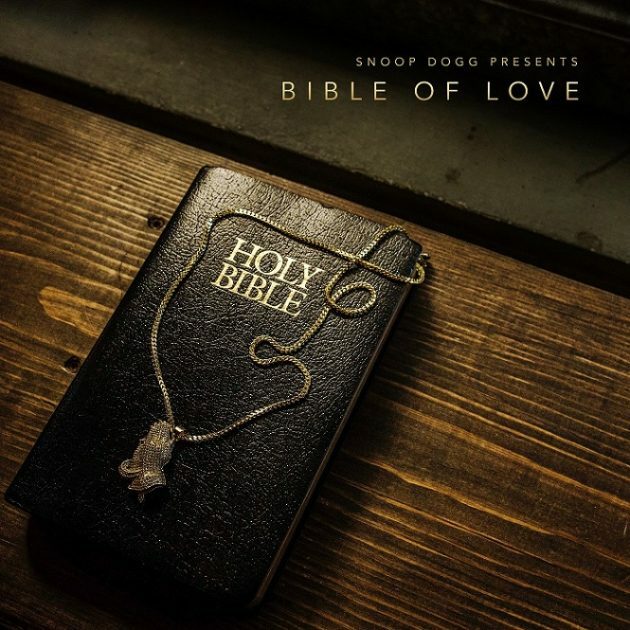 Charlie Wilson says his daily grace for his solo number off Snoop Dogg’s upcoming Bible Of Love. Backed by a choir, Mr. Wilson soaks in his blessings on this soulful clap. The 32-track album by Snoop drops March 16.